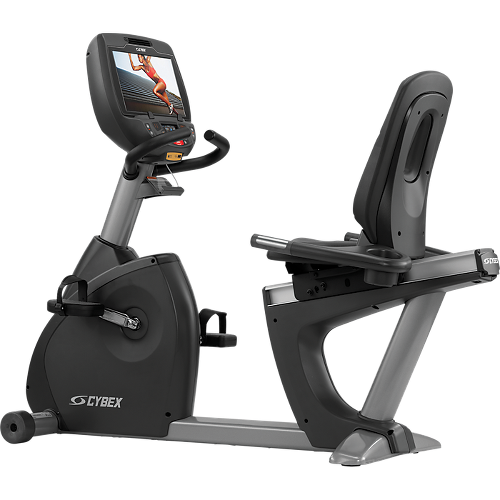 The 770R from Cybex is a rock-solid, gym quality recumbent bike built for all levels of fitness. This makes it ideal for a health club or rehabilitation center setting, but if you can afford it, it's one of the best home exercise bikes on the market today. The 770R is a beautiful machine, all black and silver with a 4.3" touch screen for your workout controls and an 8 x 15" display. 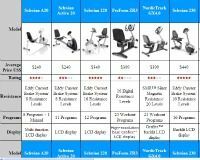 Experts love the 770 series from Cybex, and reviews always highlight the durability and design of these exercise bikes. That's why you find them in high end gyms and rehab centers across the world...they are built to last, and more importantly, they appeal to all user levels. There are three different modes of operation: Bike Mode, which is great for beginners and casual users, Constant Power Mode which is good for personal training, and Isokinetic (Speed Control) mode which appeals to serious athletes and rehab patients. So it doesn't matter how fit you are...you can jump right on the 770R or its sister model the 770C Upright, and start training at a pace and intensity that appeals to you. 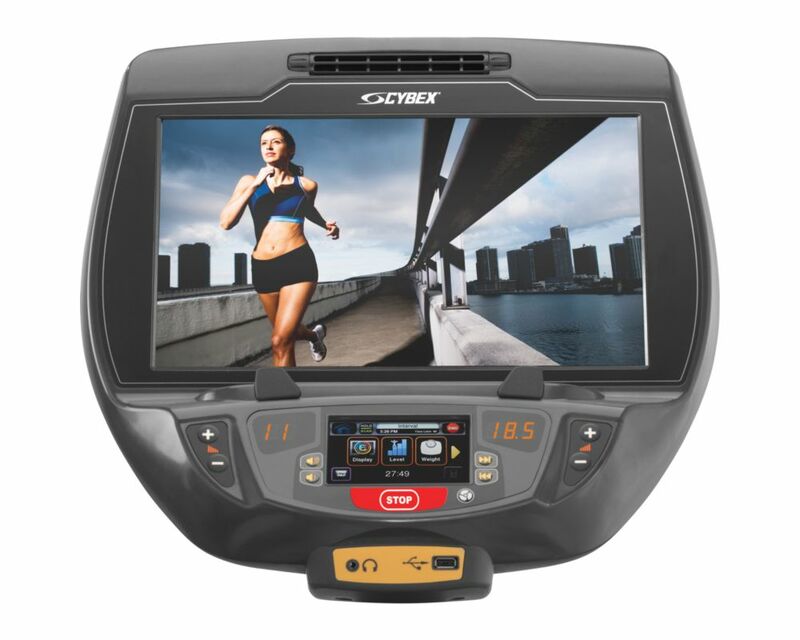 The Cybex 770C recumbent gives you a resistance range from 20-900 watts via hybrid Eddy Current brakes, contact and wireless heart rate monitoring capability, two console enhancement options and nine different workouts for cardio and weight loss. There's also a magazine rack, a water bottle holder, fan and a utility tray. This is definitely more of a commercial recumbent than a home exercise bike, but for those that can afford the $4,000+ price tag, you get a solid machine that will last for years, even if you have several family members using it every single day. We love the Cybex exercise bikes here, and have been using them for years at the gym. The 770 series is really the top of the line, as good as it gets. 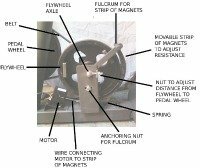 However, we realize that they are way out of range for most home users, who can buy an amazing gym quality bike for half that price and be just as satisfied.